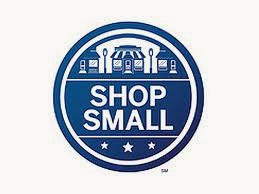 Tomorrow, November 30th is Shop Small Business Saturday. 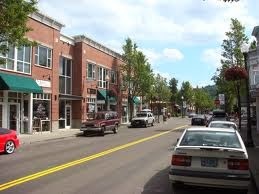 Besides Off The Charts Games, Historical Downtown Gresham has plenty of cool small business shops and restaurants. We will have complimentary hot spiced cider and cookies as well as reusable shopping bags. Additionally, our sale on select board games will continue for one more day. Make it a day and come see us.